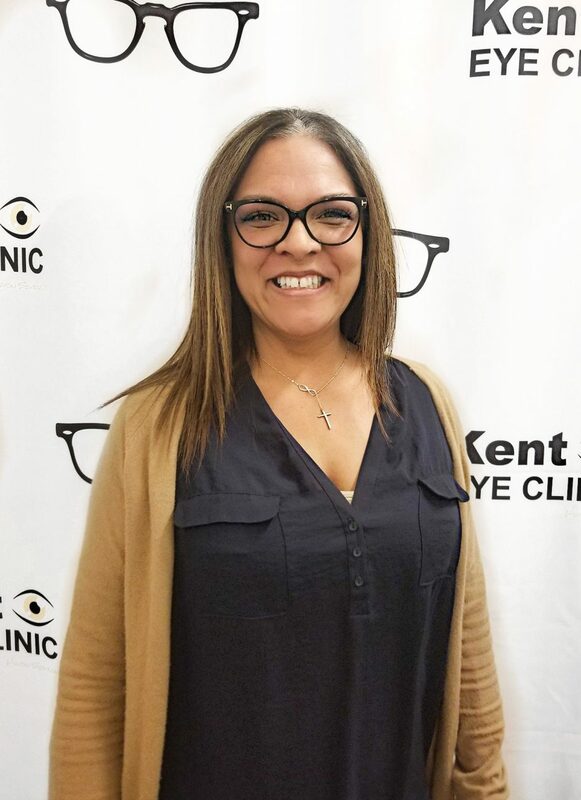 Ana joined the Kent Eye Clinic team in March 2017 and is excited to start her career in the eyecare industry. Ana was born in Idaho and raised in Oregon. She currently has two adult boys and a teenage daughter. In her spare time she travels the northwest with her daughter who plays AAU Basketball. Ana looks forward to speaking with you and booking your next eye exam.